Out of 1.6 million high school students in the state of Georgia, last year only 50 achieved “Master” status based on their Microsoft Office Specialist (MOS) certification. Half of those students came from just one classroom, under the direction of teacher Lakesha Kirkland. 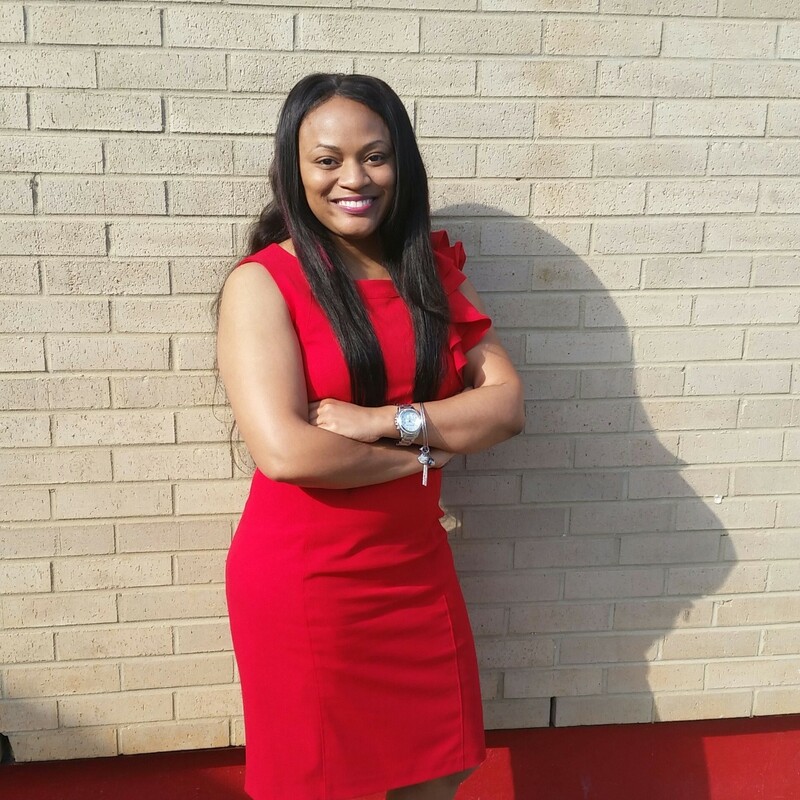 One secret to Kirkland’s success is her relentless focus on Microsoft Office proficiency, giving her students one of the most in-demand skill sets in today’s workforce. She focuses on classroom activities that range from Microsoft Imagine Academy and Kahoot, to Quizlet and GMetrix. But it’s not just the students who are benefitting from certification. In 2016, Kirkland was selected to be a guest speaker at the Microsoft Office Specialist World Championship, an experience that helped define her as an educator. Learn how your school can get Office 365 Education for free, or click here to learn more about Microsoft Office Specialist (MOS) Certification. E2, the Education Exchange event, will broadcast live from Toronto on Wednesday, March 22. Interact, ask questions, and leave inspired. Be sure to join live March 22 9:00–11:00am EDT. What is the best advice you have ever received? “Nothing worth doing will come easy.” There are many opportunities that will lie before you and sometimes you just have to take the risk that something may go wrong or it may turn out great! You must determine for yourself which risks are worthy to be taken and which ones are just plain stupid. As you seek success for yourself and family, always do the right thing. Favorite childhood memory: Growing up in a small town we had the opportunity to go to Valdosta State University in Georgia for their SCOPE (School College Outreach Program of Enrichment) program. It was a few Saturdays out of the year. This program gave us a chance to have fun, try out new skills, learn skills and make new friends, some of which I keep in contact with to this day. While going to VSU, there was this overpass that we would use to go from the Education building over to the gym to go to the “wreck room” where we socialized and played games. I would run up, across, and down this little bridge for years. I think I was the only student in the 2nd grade that knew what college I wanted to attend. So, I graduated high school and sure enough, like I had dreamed about for 10 years, I went to VSU! And do you know how many times I ran across that overpass bridge? Not once! But I had so much fun going to school on Saturdays learning all types of new things and running across that bridge that it is hands down my favorite childhood memory! This entry was posted in Building Teacher Capacity, Information and tagged 21st century skills, Office 365 for Education. Bookmark the permalink.